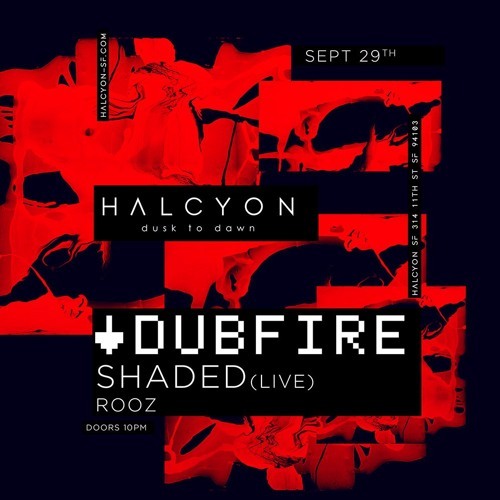 Set mixed with PLAYdifferently MODEL 1 and recorded live at Halcyon San Francisco on September 29 2017.
Who knows what song is this? wow! whats the track id of this pearl?